The SOF® Tactical Tourniquet (SOFT-T) is one of the top performing tourniquets currently available. It is the tourniquet of choice for many of the world's most elite and experienced warriors who have selected it for its outstanding ability to control severe bleeding, high level of reliability and ease of application. 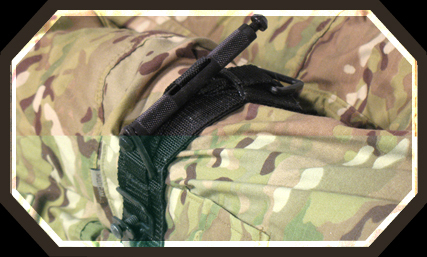 While some military units have replaced their issued tourniquets with the SOFT-T, other units have implemented SOP's stating that the SOFT-T is to be used on all lower extremity bleeds. That means the SOFT-T is the tourniquet they trust to control the most severe extremity hemorrhage on the battlefield.